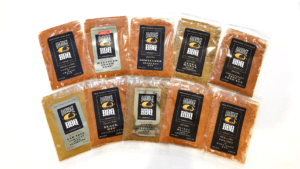 Each Rub variety has approx 1/4 cup of rub by volume. 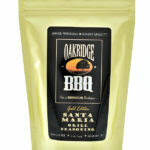 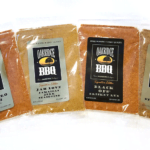 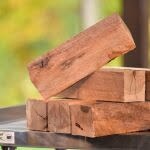 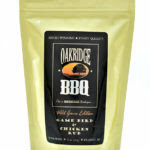 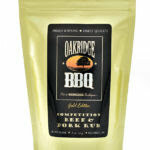 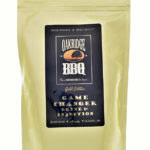 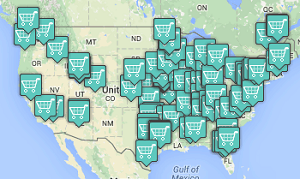 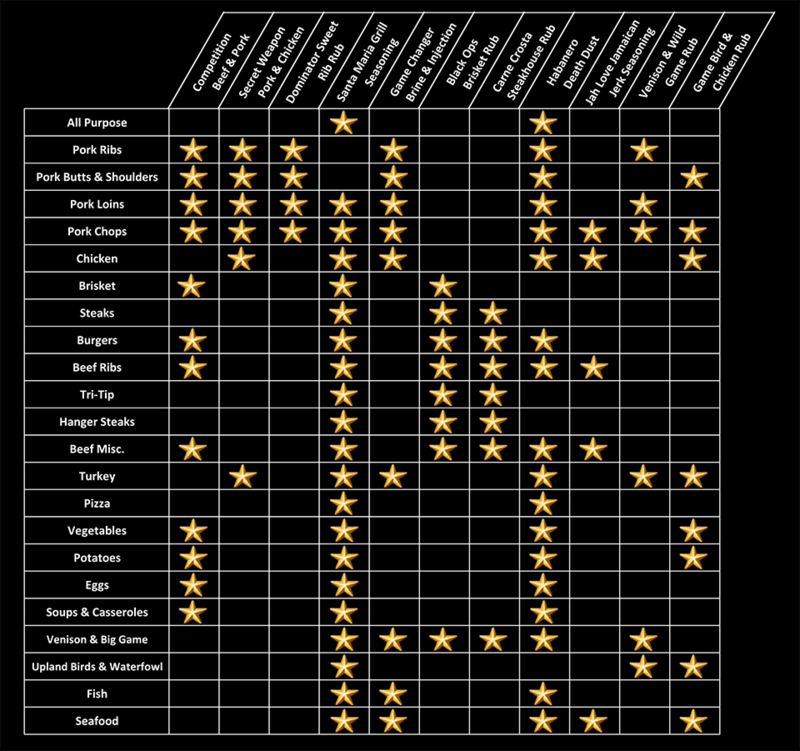 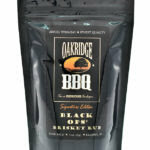 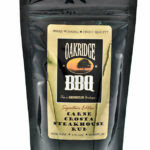 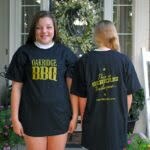 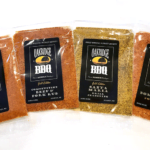 Oakridge BBQ VIP Sample Rub 10-Pack – Includes All 10 Oakridge BBQ Rub Varieties! 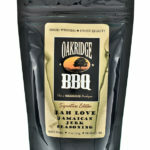 Over 18 oz. 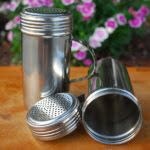 of Rub, that’s over a pound of rub folks, for under $16! 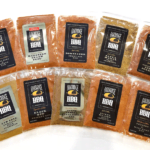 Each Rub sample has approx 1/4 cup of rub by volume. 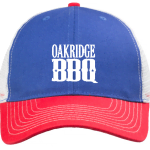 *Domestic shipping only. 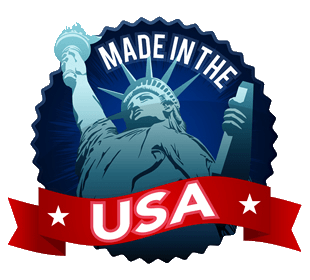 International shipping will be more. 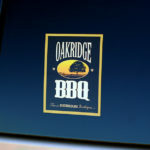 Please contact us for an estimate.